We are thankful for you and for the opportunity to serve the Lake Allatoona community. 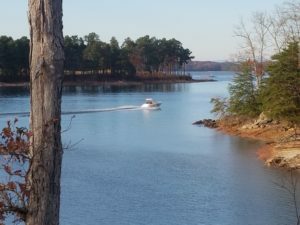 It’s easy to be thankful for visiting or living near Lake Allatoona. Whether we are feasting with friends or family … or with friendly strangers at Waffle House … let’s take a moment to express our gratitude for our blessings.